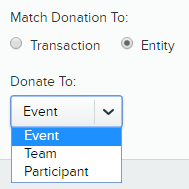 We recently added a matching donations tool to our peer-to-peer platform so your event donors and participants can easily add cash or check donation matches from individuals or companies! 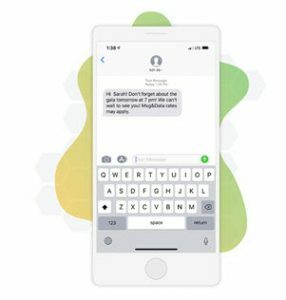 Here’s a quick overview of how the feature works, and a little bit about how it’s different from matching donation services. Matching donations can be enabled on a per-form basis in Qgiv. All you have to do is go to your peer-to-peer event form’s Event Settings and toggle them on! Matching donations are counted as offline gifts. This means they don’t get processed through the Qgiv system because they’re cash or checks given directly to the organization or someone who will deliver them to the organization. 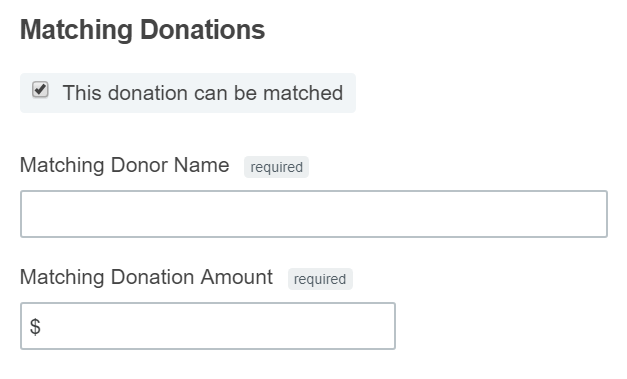 Since matching donations are offline gifts, they’ll be governed by the settings you configure for whether or not you’d like unverified offline donations to automatically show up in fundraising thermometers. To read more about enabling matching donations and configuring your offline donation settings, log in to your Qgiv account and check out this article. Donors can enter matching donations when giving to a participant, team, classification, or the overall event. If you turned on optional donations during the registration process, your peer-to-peer registrants can add a matching donation during the signup process. Participants can add matching donations from their fundraising dashboards. Matching donations can be entered for additional registrants during registration or later from the fundraising dashboard. Qgiv users can add matching donations via the Virtual Terminal. 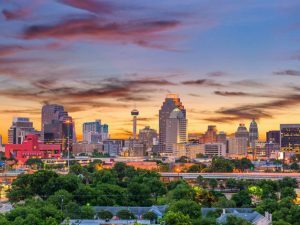 Can my participants look up companies that might match gifts? Qgiv’s matching donation tool is a way to enter money that has been pledged or given to participants as a matching donation. It is not a database that can be used to search for companies that offer matching donations. There are some fantastic services out there that offer that capability. They also have the ability to download any required paperwork to be filled out by the company offering a match. One of those services is Double the Donation, which offers varying plan levels. You can even embed their widget on Qgiv donation forms. If you’re a current client, you can log in to your Qgiv account and read about that here: Embedding the Double the Donation Widget. If you have any questions about matching donations, get in touch with our Customer Experience Team. They’d be happy to help!